Dr. Natasha Sriraman is Associate Professor of Pediatrics at Eastern Virginia Medical School. 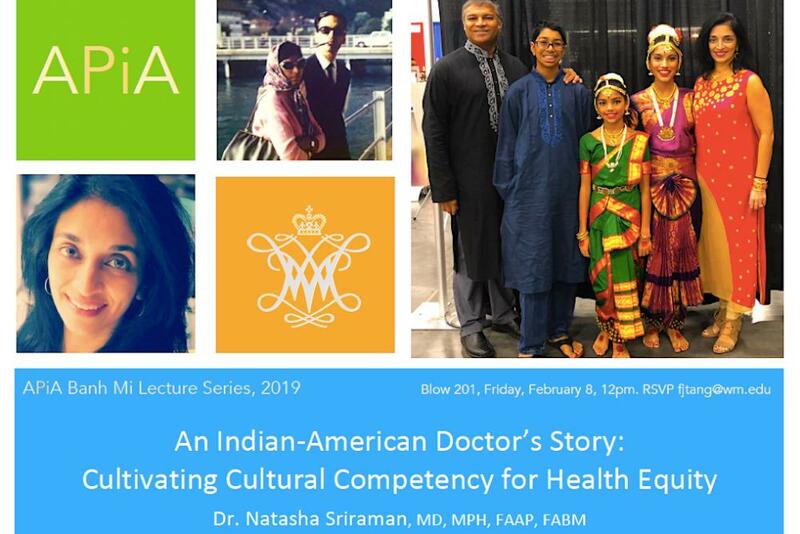 Dr. Natasha Sriraman's lecture will juxtapose her personal journey as an Indian American Doctor and her advocacy for greater education and understanding of the impact of culture, bias, individuality and health literacy in health care particularly to address health disparities. Dr. Natasha Sriraman is a General Academic Pediatrician and Associate Professor of Pediatrics at Eastern Virginia Medical School/Children?s Hospital of the King?s Daughters. She also holds the Master of Public Health from the University of Pittsburg, and has designed curriculum for public health training in pediatrics and breastfeeding education. Dr. Sriraman is an active legislative advocate who has worked with the Governor?s office on declaring May as Maternal Mental Health Month in Virginia. 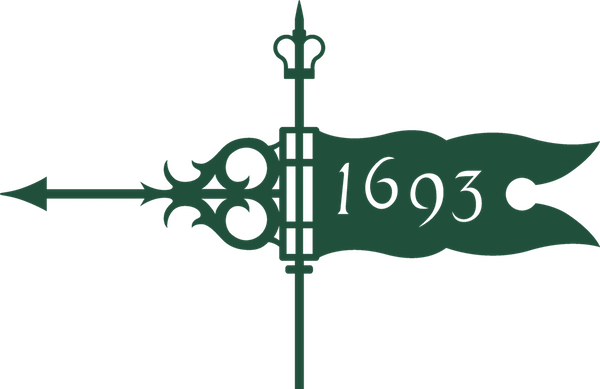 Grants received include those from the Health Resources and Services Administration (HRSA), the American Academy of Pediatrics (AAP). Dr. Sriraman will be teaching APIA 350: Asian Americans, Medicine, and Public Health in fall 2019.